Working with large and complex drawings for construction projects? The Spectra Layout Pro Office Software is your ideal companion! This desktop survey and drafting software simplifies the creation of a digital replica of your blueprint in the office before doing the layout on the field. Designed for contractors and engineers using Spectra Layout Pro Field for their layout applications, this surveying software provides significant improvements in accuracy and productivity. Featuring an intuitive graphical user interface, Layout Pro Office software provides direct access to common design functions for a shorter learning curve and minimal self-training. With that, this office layout software makes it easier to create a digital model of your construction blueprint in the office before going out on the site to do the layout. While you are still in the office, Layout Pro Office software provides you with simple tools to perform distance, angle, area or basic computations. 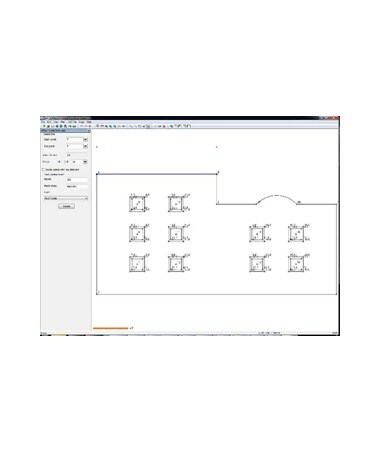 You can also create survey points from AutoCAD DXF files and upload them to the Layout Pro Field for lay out using total stations and data collectors. No need to learn a complete engineering CAD (Computer Aided Software) program because this drafting software features standard view controls designed for anyone with a limited understanding of CAD. For added versatility in the office, this survey software supports importing AutoCAD DWG and DXF files for creating layout points. DWG is the standard AutoCAD drawing file format, while DXF is an industry standard that allows users to exchange drawings even if they don't have the same CAD and graphics program. Layout Pro Office is also capable of importing and exporting text files that contain a list of points and coordinates for seamless flow of survey data. Fast, reliable and easy to use, Spectra Precision Layout Pro Office Software is your first step in bringing construction designs into reality. 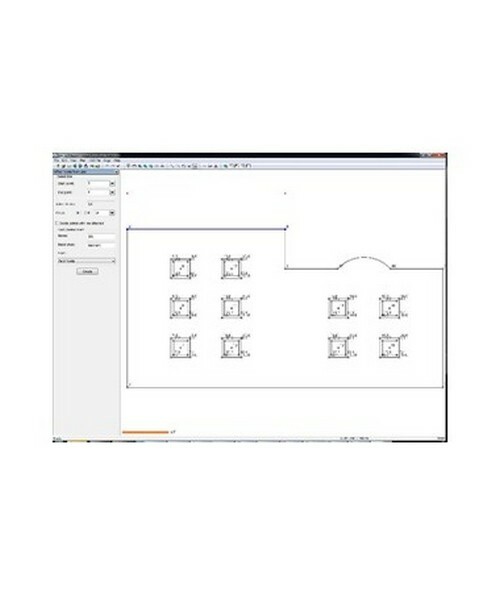 This office drafting software includes the same basic tools for plan design, measuring and calculations as the Spectra Layout Pro Field software. With a simple graphical interface and integration with AutoCAD files, preparing survey plans and blueprint has become even more efficient.